We have dedicated Technical Instructors that are keen on sharing their knowledge with you and expanding your underwater horizon. 2018 April 7. - 14. 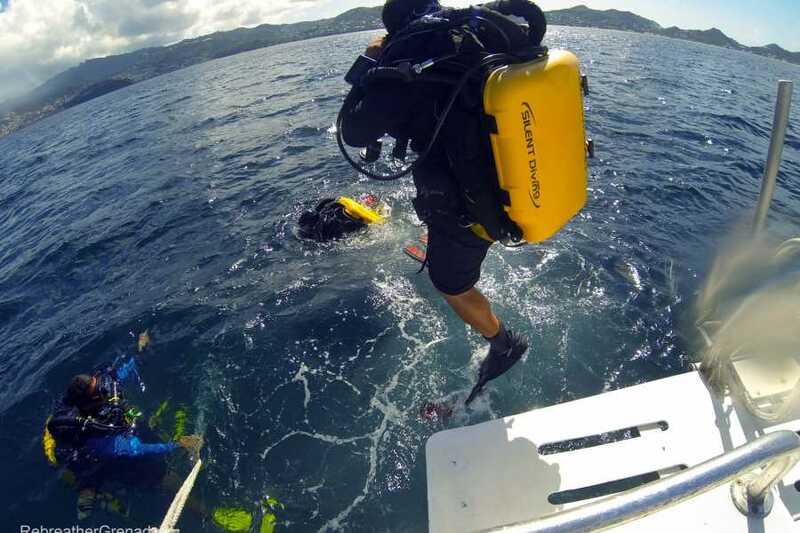 Packages includes 10 boat dives, TDI Intro to TEC course and certification, Rebreather Trial, Side mount Trial, Doubles Trial, all gear hire and exciting wreck diving. Package includes 7 nights’ accommodation at True Blue Bay Resort, standard room, airport roundtrip transfers, all taxes and service charge.